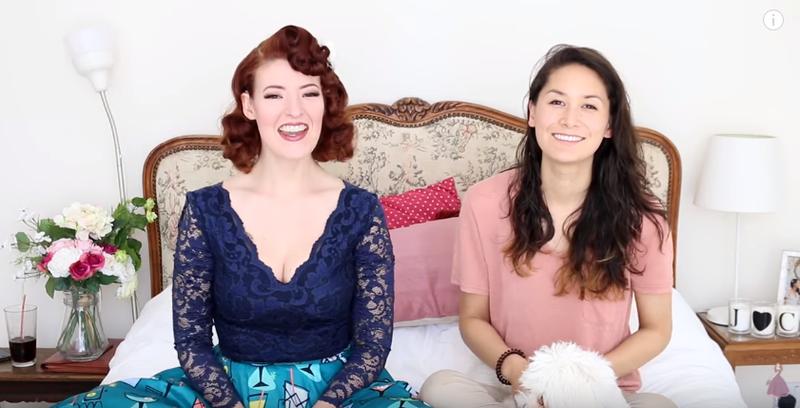 Home \ Tag "Jessica Kellgren-Hayes"
Jessica and Claudia take us with them on a trip through Thailand and talk about being gay in Asia. 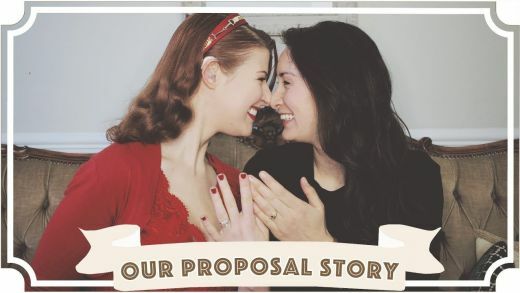 Here’s the video their fans have been asking for: how Claudia proposed to Jessica, including a proposal slideshow at the end! 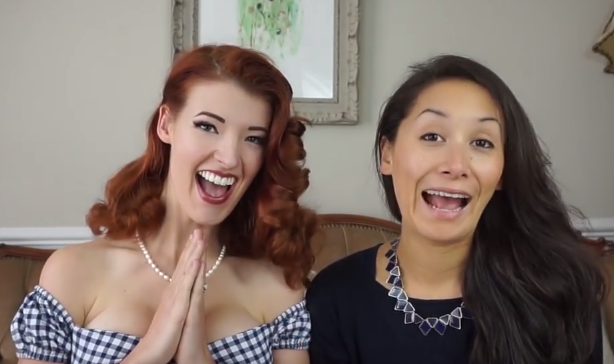 Can a bit of old fashioned romance improve your love life? 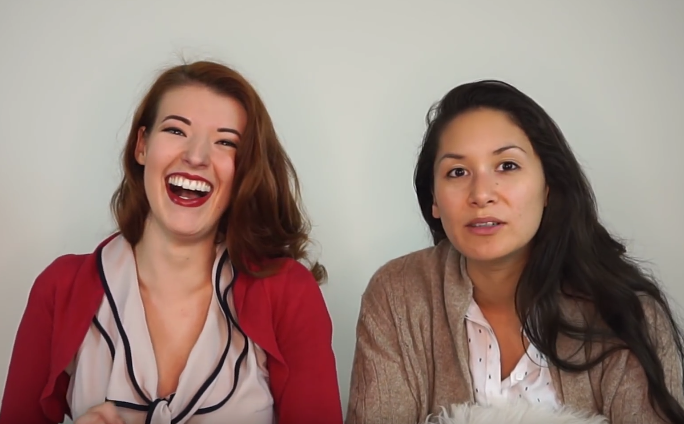 Jessica & Claudia – Are We Gay Enough? 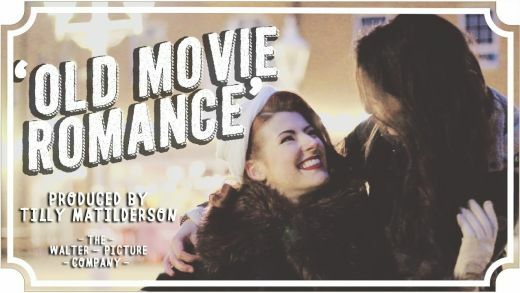 Jessica & Claudia – Best Lesbian Films? 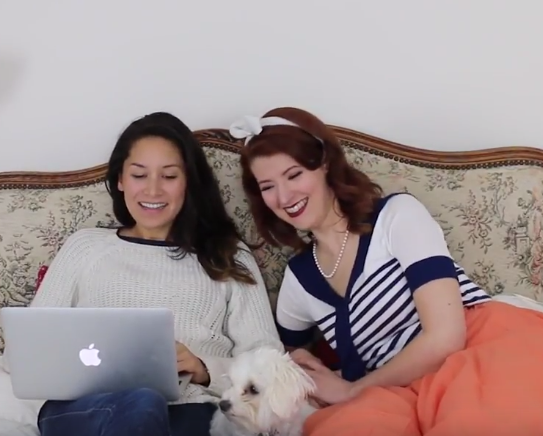 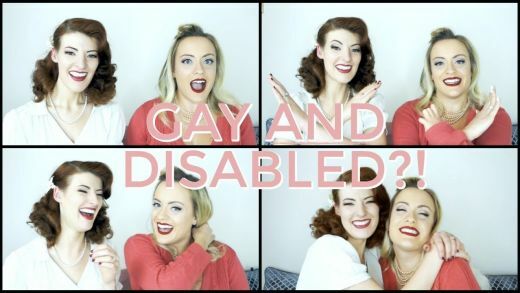 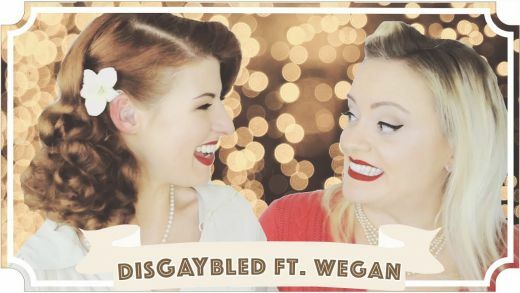 Jessica & Claudia – Answering Questions: Dating A Disabled Lesbian…! 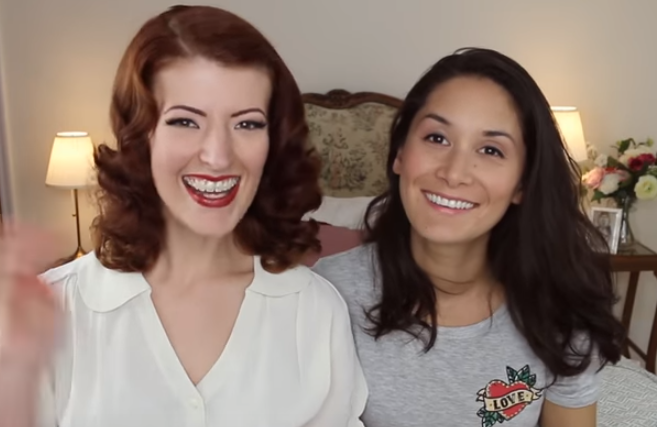 Jessica & Claudia – A Real Lesbian Wedding! 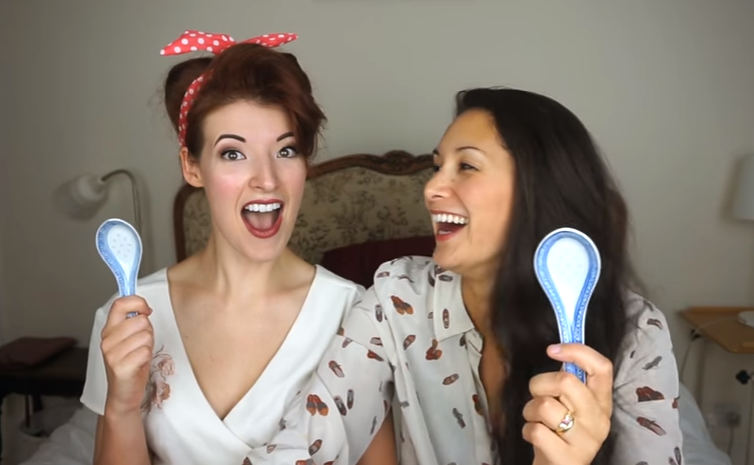 Jessica & Claudia – The Newlywed Game!